In 2018, Eat Sleep Wrestle LLC became an officially registered company. We released Dr. D David Schultz’s autobiography, Don’t Call Me Fake. We released Mad Man Pondo’s autobiography, Memoirs of a Mad Man. 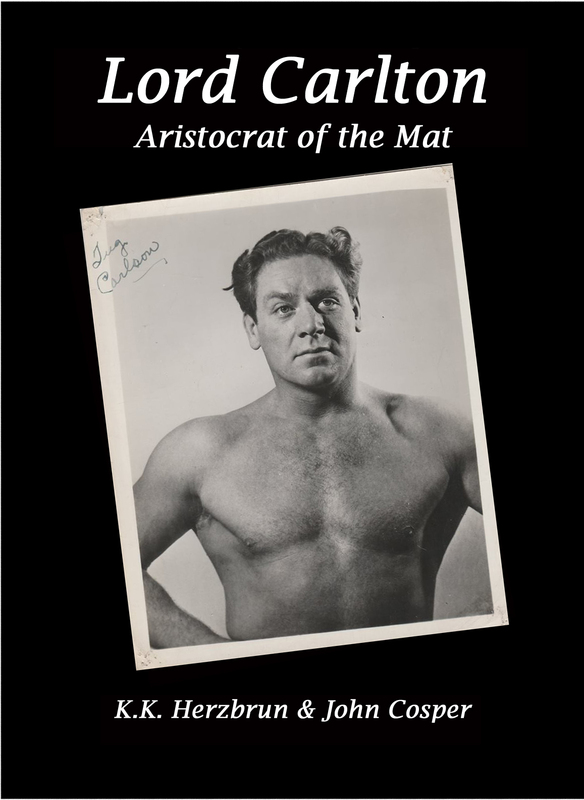 We released a revised version of Louisville’s Greatest Show with expanded biographies of Stu Gibson and Elvira Snodgrass, among others. We revised and rereleased Lord Carlton’s biography. We also released this delightful little kids book in collaboration with Hy Zaya. I produced a short film in conjunction with my long time friend and collaborator Ally LaBar that got a lot of love. And there was also this one with Hurricane JJ Maguire and Sonny Burnette. I attended numerous shows at the Jeffersonville Arena hosted by Pro Wrestling Freedom, Paradigm Pro Wrestling, and Terry Harper, among others. I attended the first two standing room only Midnight Girl Fight shows. Dr. D and I attended several wrestling events together including Heroes and Legends in Fort Wayne, Rocket City Wrestling Con in Huntsville, SICW in East Carondelet, Illinois, and Starrcast in Chicago. Hurricane JJ Maguire and I took in the first ever Richmond Pop and Comic Con. I attended the Hall of Fame induction weekend in Waterloo, Iowa. And oh yeah… I went to this little independent wrestling show called ALL IN. Hard work in 2018 has led to three exciting opportunities in early 2019. 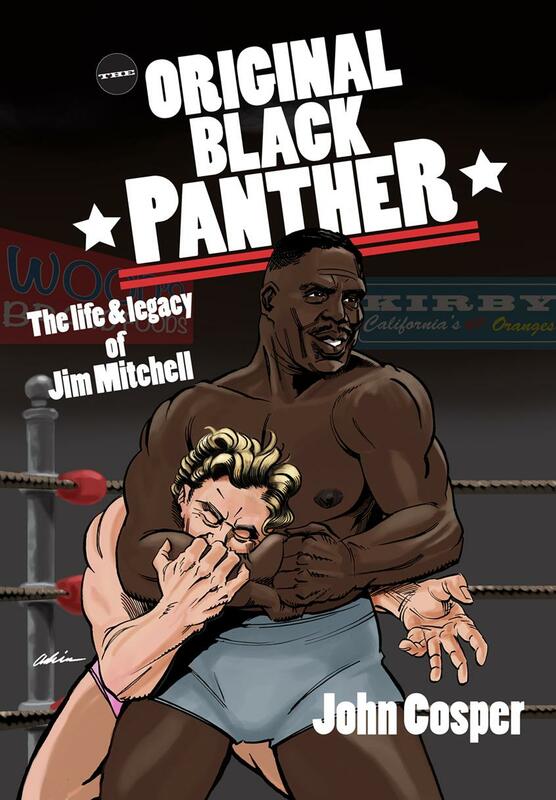 Two new books will be released: the first in what we hope will be a series with the Bomb Shelter, and the biography of the Black Panther Jim Mitchell. I will also be attending the Cauliflower Alley Club with Dr. D in April/May. 2018 was great. 2019 is looking even greater. Thank you, readers, fans, wrestlers, promoters, referees, and friends. Happy New Year. Mad Man Pondo and Khloe recently tore up the town in Chicago. They also had a chance to speak with the Or Else Podcast. Check out the video by clicking here. If you don’t have Mad Man Pondo’s book yet… shame on you! 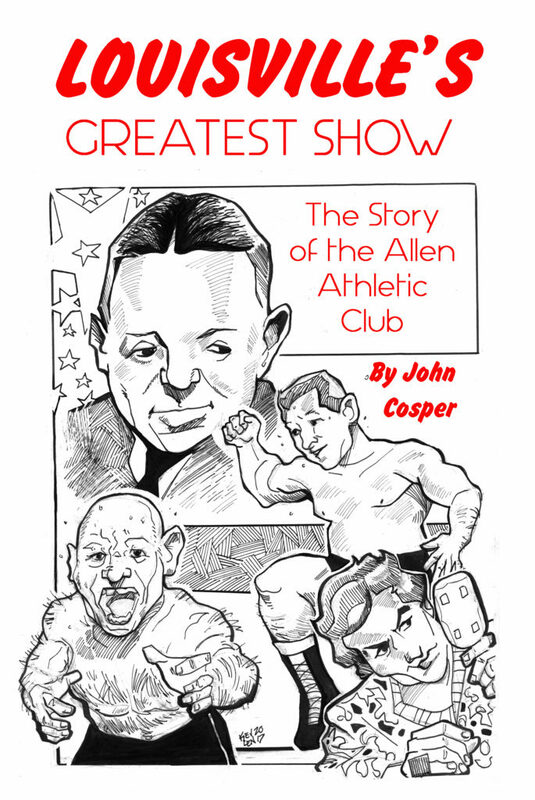 order it now on Amazon, or email me at johncosper@yahoo.com to get it signed. Please give a follow to our friends at the Or Else Podcast as well. When I first started blogging, I saw a need for someone to give proper coverage to the independent wrestling promotions here in the Midwest. There were half a dozen promotions running just in the Louisville area at that time, and the number grows exponentially as you move out into Indiana, Kentucky, and Ohio. It was far too big a task for me to bite off at that time, and I would dare say it’s an even bigger challenge now. Thankfully, Chad French was crazy enough to take it on himself. He began blogging about wrestling using the blog title, “Chad Is an Idiot,” and I’m sure he felt that way at times trying to get his arms around the Midwest wrestling scene. That said, Chad has proven he is no slouch when it comes to writing about and promoting independent wrestling. His blog is now called the Midwest Territory, and he’s doing a phenomenal job keeping readers informed as to what’s going on across Kentucky, Indiana, Ohio, and even Illinois. 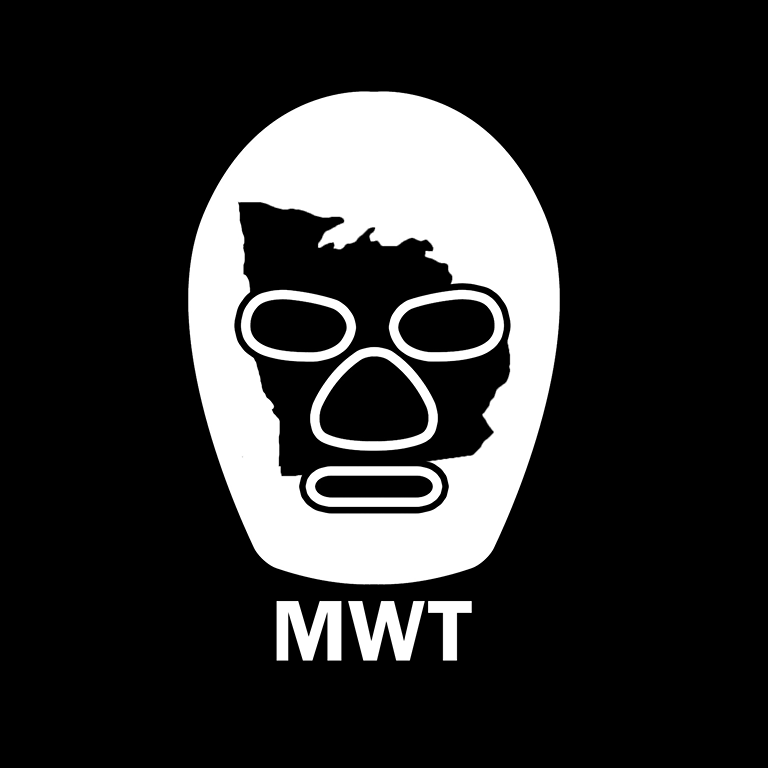 Midwest Territory is a must read blog for anyone who wants to get to know the promotions and the wrestlers in the current scene. Chad does feature stories on upcoming shows and regular interviews with the men and women who are ascending the independent ranks. Follow Midwest Territory on Twitter and Facebook, and you’ll get even more posts about upcoming shows in the region. Chad does his best to cover everyone from OVW in Louisville to Rockstar Pro in Dayton to Wrestling Theology Fellowship in Indianapolis and other names and places too numerous to mention. He’s got a great thing going, and he deserves all the credit and support in the world for what he brings to the business. You can find the the Midwest Territory on their website, on Facebook, and on Twitter. And throw Chad a little love by buying a shirt from his new web store! For the one or two of you who have not seen it, here’s the video of the Iron Demon Shane Mercer lifting and using a set of metal bleachers at a match this past weekend. 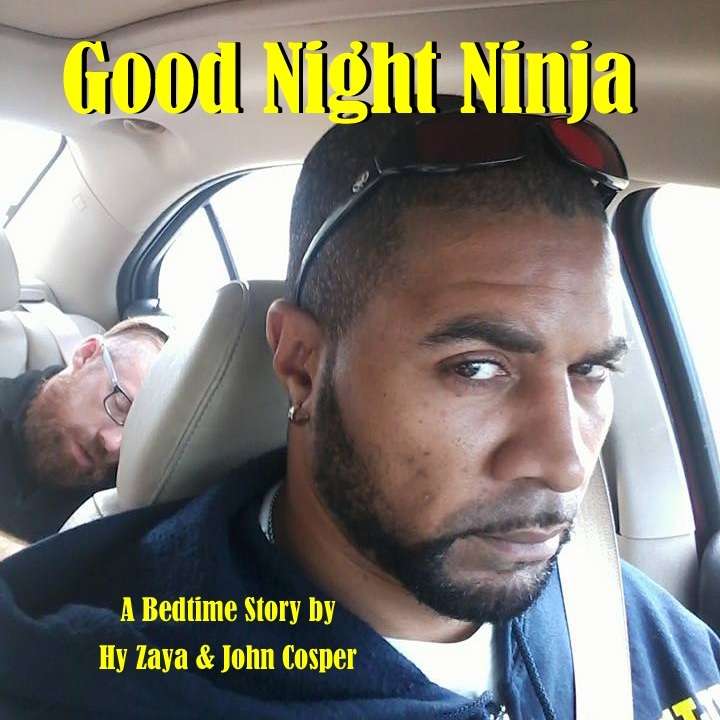 Seeing this makes me question whether or not I should have picked on him as much as I did in Hy Zaya’s book, Good Night Ninja. You see, Hy loves to snap photos of guys sleeping in his car, and well, Shane rides with Hy and falls asleep in his car a lot. Given what Shane did in this video, it’s understandable the guy might need a little rest. It’s also questionable whether we should have included so many photos of him. I mean, if Shane can do this to a pair of bleachers, what could he do with a wrestling author? Not many wrestling shows can deliver your money’s worth in one fight. Friday’s Pro Wrestling Freedom show, featuring their annual Primus tournament, will deliver your money’s worth and then some with the opening match. 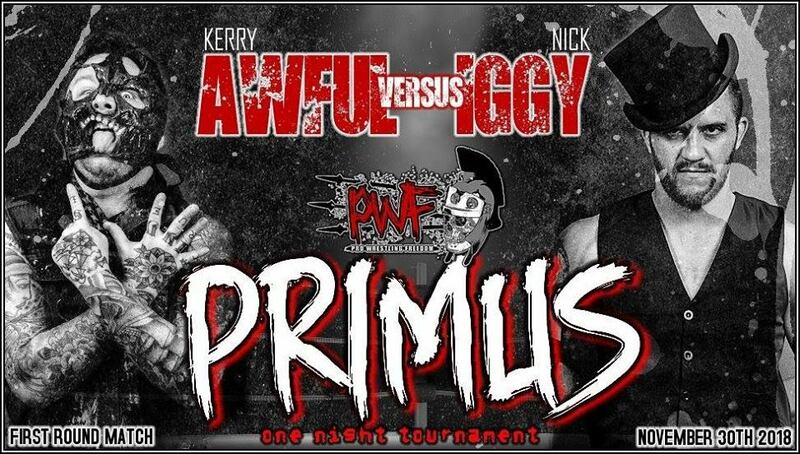 Primus is PWF’s signature event, and this year’s tournament also includes opening round match-ups include Dominic Garrini vs. B-Boy, Brett Ison vs. Cash Flo, Kevin Giza vs. Jason Kincaid, Teddy King vs. Sage Philips, and The Zodiak vs. Kevin Ku. Fans will also see a special feature match in which the Fear Family ( Derek Neal & Tyler Matrix) with Father Fear will take on Ryan Dookie & Effy. Pro Wrestling Freedom Presents: Primus 2018 takes place Friday, Nov 30th 2018 at The Arena, 1416 Spring St in Jeffersonville, Indiana. Tickets are $20 and include a free poster and a meet and greet beginning at 7 PM. Kids 5 and under free. Doors open at 7 PM, and bell time is at 8 PM. Girl Fight Wrestling has granted Eat Sleep Wrestle total access to the roster for its second midnight show, Midnight Girl Fight 2: Howdy, Pilgrim! Today is part twelve of this series, featuring Khloe. To look at the tale of the tape, the no disqualification/ falls count anywhere match between Khloe and Piper Brooks at Midnight Girl Fight 2 looks like a mismatch. Piper Brooks is coming in with a significant advantage in height and muscle, but even she knows she has her work cut out for her in Kentucky’s own Khloe. Khloe is no stranger to Girl Fight. She’s had many classic battles with some of the best women’s wrestlers in the country. It’s telling, though that when asked what her favorite match was, she picks the very dangerous and deadly Su Yung. “It was a dream come true,” says Khloe. You can almost see the sadistic glint in her eye when she says it. Khloe says she is “sleeping a lot” to prepare for battle with Piper, adding, “I got this!” when I asked of she was really ready. No doubt Khloe will come racing out of the curtains ready to give the fans a bang for their buck at the pre-Thanksgiving event. Fans can prepare to fight with their families over dinner by watching Khloe and Piper Brooks beat the crap out of one another at Midnight Girl Fight 2 on November 21 at the Arena in Jeffersonville, Indiana, 1416 Spring Street. Bell time is at 11:59 PM. Girl Fight Wrestling has granted Eat Sleep Wrestle total access to the roster for its second midnight show, Midnight Girl Fight 2: Howdy, Pilgrim! Today is part eleven of this series, featuring Lexxi Green. Let’s get one thing straight right off the top. It’s spelled L-E-X-X-I, not L-E-X-X-I-E, as seen on the posters. Just like a thug (apologies to Tracy Smothers), Mad Man Pondo can’t spell. Fans can spend Thanksgiving Eve with Lexxi (not Lexxie) and eleven other amazing wrestlers at Midnight Girl Fight 2 on November 21 at the Arena in Jeffersonville, Indiana, 1416 Spring Street. Bell time is at 11:59 PM. Girl Fight Wrestling has granted Eat Sleep Wrestle total access to the roster for its second midnight show, Midnight Girl Fight 2: Howdy, Pilgrim! Today is part ten of this series, featuring Cassandra Golden. Cassandra went to arguably the best trainer in the business, Lance Storm in Canada. She now trains with Action Jackson in Arkansas, and she learns from every opponent she faces. “I had a match with Thunder Rosa a couple months ago and that was a really cool experience. Anytime I can wrestle someone with more experience than me is always a highlight. I always learn a ton. Fans can spend Thanksgiving Eve with Cassandra and eleven other amazing wrestlers at Midnight Girl Fight 2 on November 21 at the Arena in Jeffersonville, Indiana, 1416 Spring Street. Bell time is at 11:59 PM. Girl Fight Wrestling has granted Eat Sleep Wrestle total access to the roster for its second midnight show, Midnight Girl Fight 2: Howdy, Pilgrim! Today is part nine of this series, featuring referee Charlene McAnally. Fans today are smart enough to know it makes more than two people to make a wrestling match, and from WWE to CHIKARA to even Girl Fight, the officials who call the matches in the ring are known and respected by fans. 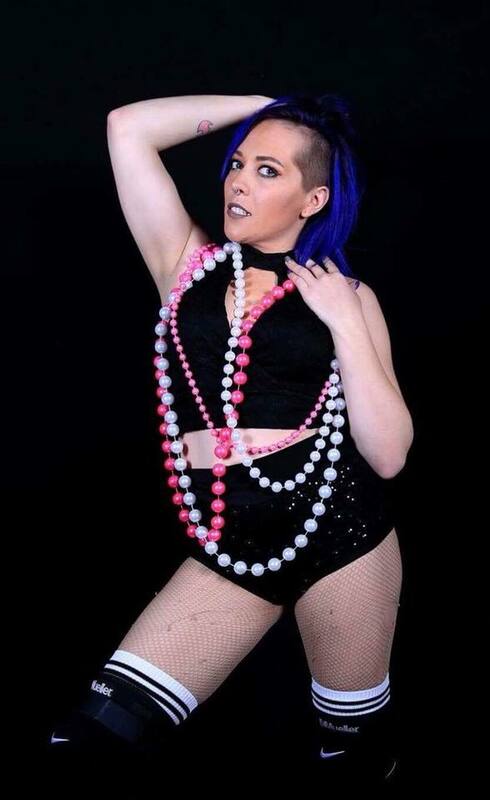 Charlene McAnally has been a part of Girl Fight from its beginning, and over the past several years, this groundbreaking young woman has earned the respect of many wrestlers, promoters, and fans. Charlene didn’t originally set out to be a ref. 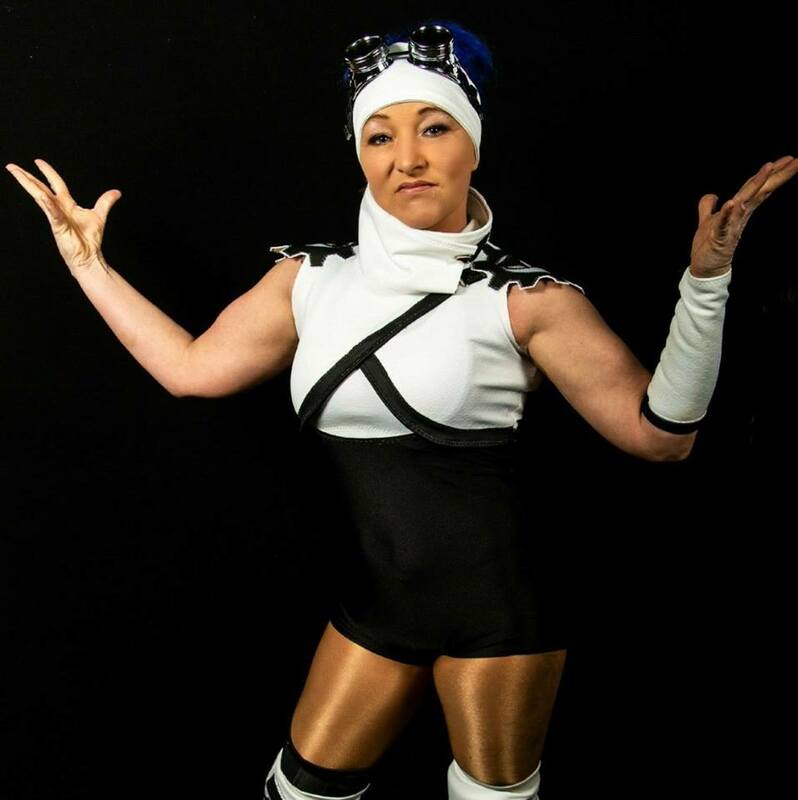 She wanted to be a wrestler, but it didn’t take many training sessions for her to realize her talents were better suited wearing the black and white stripes. As tricky as it can be to break into the wrestler ranks as a female, she’ll tell you it’s equally difficult for a referee. Charlene recently made some major history of her own. After taking over the reigns of Louisville’s legendary wrestling promotion, Al Snow shocked Charlene when he named her the new head official for Ohio Valley Wrestling. “It was a huge honor. Some great referees have come thru OVW. Joe Wheeler, Goose Mahoney, Chris Sharpe. To be name on that list is amazing. I worked very hard to be in that group of men, and to be the first women to be named head official makes the achievement even better. So why come to the Midnight Girl Fight Show on the 21st? “The biggest reason you should come out to Girl Fight is to see the best women’s wrestling in the midwest,” says Charlene. “The other reason? It’s Thanksgiving Eve. Do you really want to be stuck in the house with family from out of town you don’t even like? Fans can spend Thanksgiving Eve with Charlene and twelve amazing competitors at Midnight Girl Fight 2 on November 21 at the Arena in Jeffersonville, Indiana, 1416 Spring Street. Bell time is at 11:59 PM. Photo credit: Michigan Wrestling Illustrated. Girl Fight Wrestling has granted Eat Sleep Wrestle total access to the roster for its second midnight show, Midnight Girl Fight 2: Howdy, Pilgrim! Today is part eight of this series, featuring Randi West. I don’t know how many Girl Fight shows Randi West has missed in the past, but I know if she wanted, she could go back and fix that. She can do it, because she is a time traveler. The muscle of the time bandit trio known as Bomb Shelter is always a fan favorite wherever she goes. She fears no opponent, male or female, and she can take as much as she can dish out. Now, there have been rumors circulating about a book the Bomb Shelter plans to release in a the near future, a volume that will pull back the curtain on their time traveling exploits. I had to ask Randi, and she was eager to confirm the story. Fans can see Randi and more at Midnight Girl Fight 2 on November 21 at the Arena in Jeffersonville, Indiana, 1416 Spring Street. Bell time is at 11:59 PM.